We at La Piazza Allegra have been dining guests and creating memories since 1997. 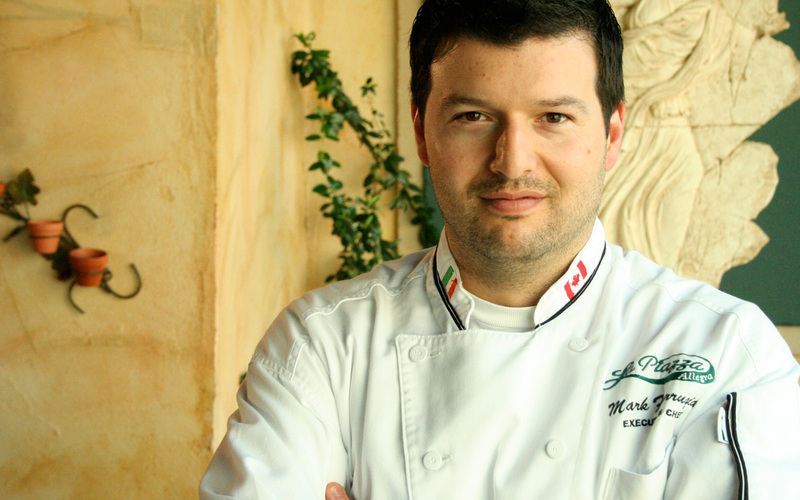 Our menus are a collaboration of traditional family recipes and specialties created by our award winning Chef, Mark Farrugia. From designing the menu to designing La Piazza's decor, everything Mark does is with meticulous detail which is especially characteristic of his culinary creations. 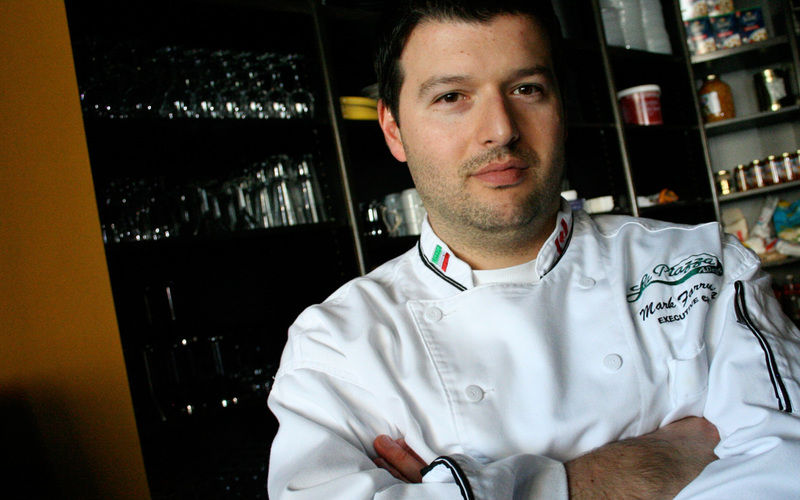 Chef Mark Farrugia cooks up something spectacular every Saturday at 11 a.m. in the TERRA @ Home kitchen on CHCH. Check out mouthwatering inspiration from past episodes on Terra’s website.